Commercial Office Space. 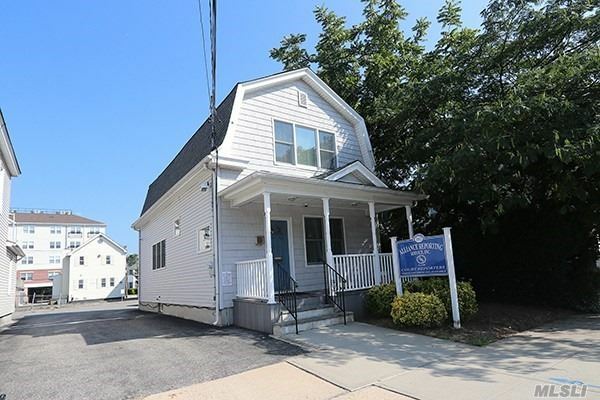 Desirable Mineola Location Close To Courts, Winthrop, Lirr And Buses. 5 Office/Conference Rooms, Reception Area, 2 Bathrooms. Private Driveway With 5 Spots, Full Legal Basement Set Up As Addnl Office Space With Ose, Income Producing Possibility. (Not Included In Square Feet). Move In Ready.